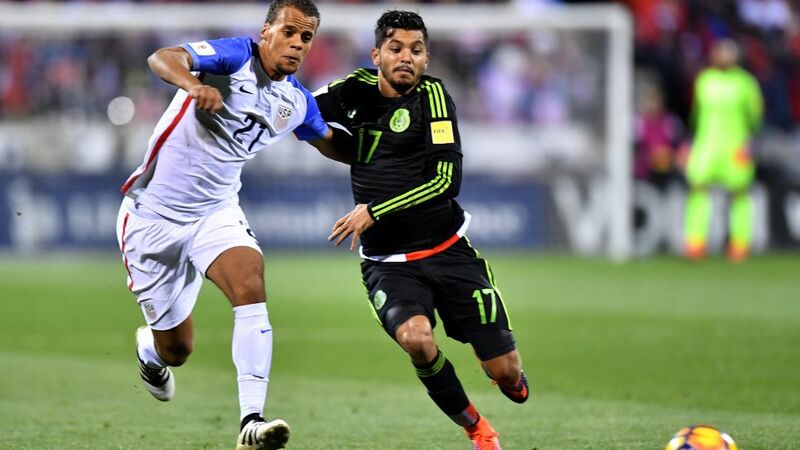 Timothy Chandler has been floated as an option for the USMNT on the left wing by former USA centre-back Alexi Lalas. Chandler has not represented the United States since the 4-0 loss to Costa Rica in November 2016, but a return to form and fitness has seen the 27-year-old, normally a right-back, plunder a goal and four assists, latterly from left-wing back, to help Eintracht Frankfurt climb into European contention. The USMNT are without a permanent head coach after parting ways with Jürgen Klinsmann’s successor Bruce Arena in October. As part of the squad that failed to get the USA to the World Cup finals for the first time since 1986, Chandler’s reputation might have been tarnished, but Lalas thinks he’s worth a second chance.